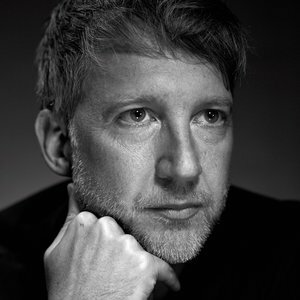 Jefferson Hack is the maverick CEO and Co-Founder of Dazed Media, an independent media company renowned for producing award-winning stories across its industry leading print, digital and video brands. The company’s portfolio includes some of the world’s most influential media brands including AnOther, Another Man, Dazed, Dazed Beauty, Hunger and NOWNESS. The company’s newest division, Dazed Studio creates innovative brand campaigns across the luxury and lifestyle sectors.